Give us a call or shoot us an email, however you’re most comfortable connecting. You can connect with PRConsultants Group President Jason Brown at info@prconsultantsgroup.com or (248) 663-6166. The form below will help you reach the right PRCG member. 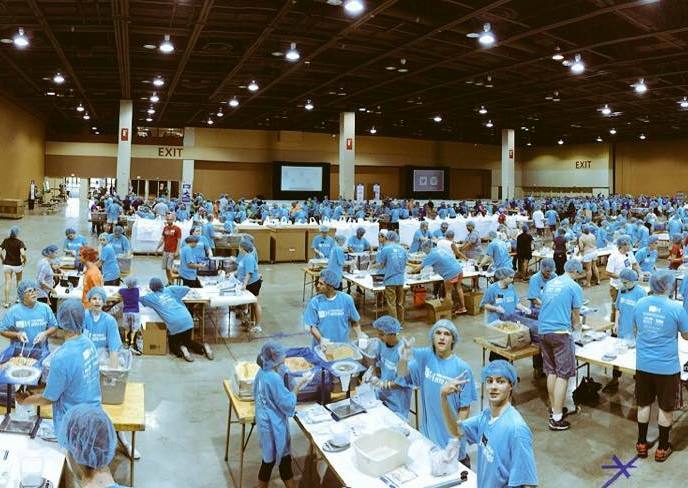 Teamworks worked with this international hunger-relief organization since 2008, handling publicity for the Arizona branch of the Minnesota-based nonprofit. Teamworks brought in our PRConsultants Group colleagues in Chicago, Minneapolis, and Dallas to assist with ongoing PR efforts in those markets. 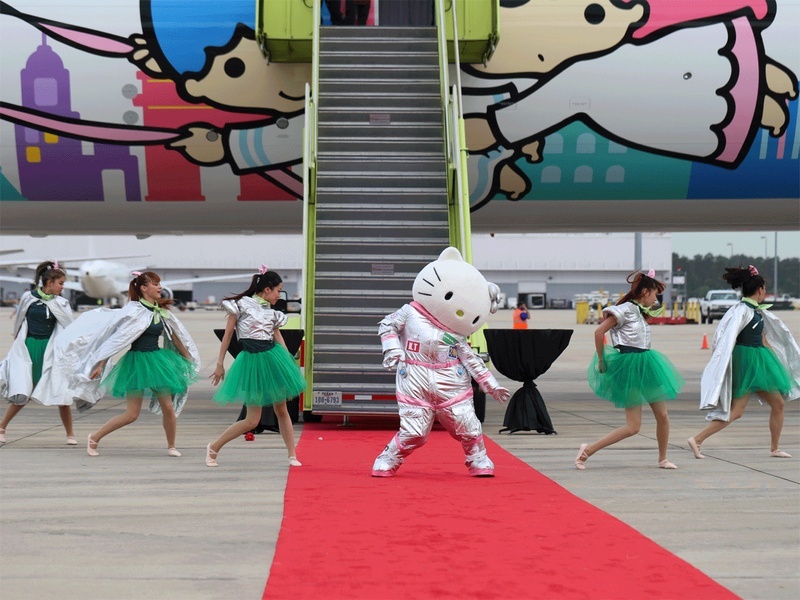 Our Houston PRC was referred by California PRC Marisa Vallbona for a project for EVA Air, Sanrio and the Houston Airport System to execute a local public relations strategy supporting the inaugural flight of EVA Air’s Hello Kitty Shining Star Jet with direct service between Houston and Taipei. the PRC coordinated local outreach, culminating in a tarmac party and jet tour with more than 100 local, regional, national and international media in attendance. For four years, Phoenix PRC Barb Harris and St. Louis PRC Sharon Kreher of teamworks communications management managed 20+ PRCs in the nationwide promotion of the annual Macy’s Believe Campaign, which raised more than $1 million each year for Make-A-Wish America. 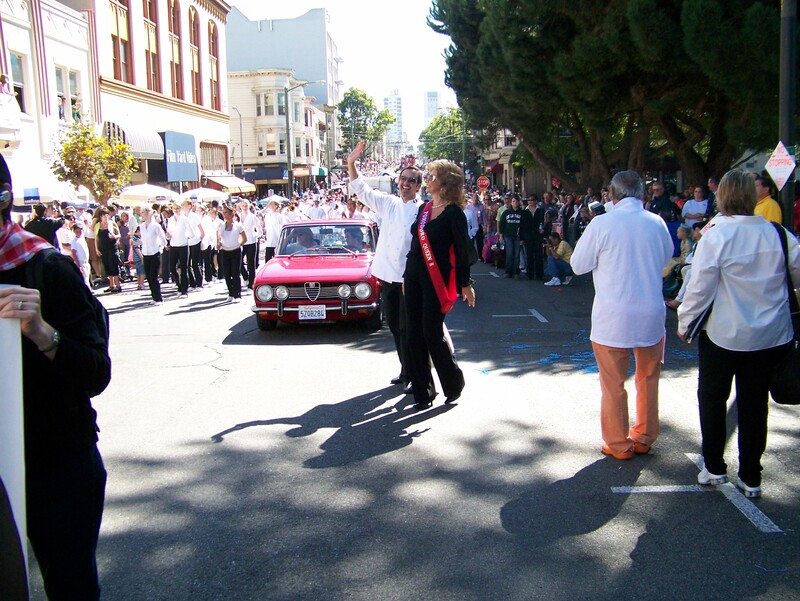 The owner/chef of Italian restaurant chain Pasta Pomodoro’s brand exposure ranked “molto bene” when crowds and the media at the Italian Heritage Day Parade in San Francisco were wowed by a Sophia Loren lookalike, chef marching band and dance troupe with Sophia masks. PRGC’s San Francisco member helped the marketing team with publicity, strategic planning and event management details. MTV’s “The Buried Life” crew launched their bus tour in San Francisco. Publicity and media training was handled by PRCG’s San Francisco representative, who secured several television interviews and newspaper articles.